You can watch the show on any Apple device—and even on a Windows PC. 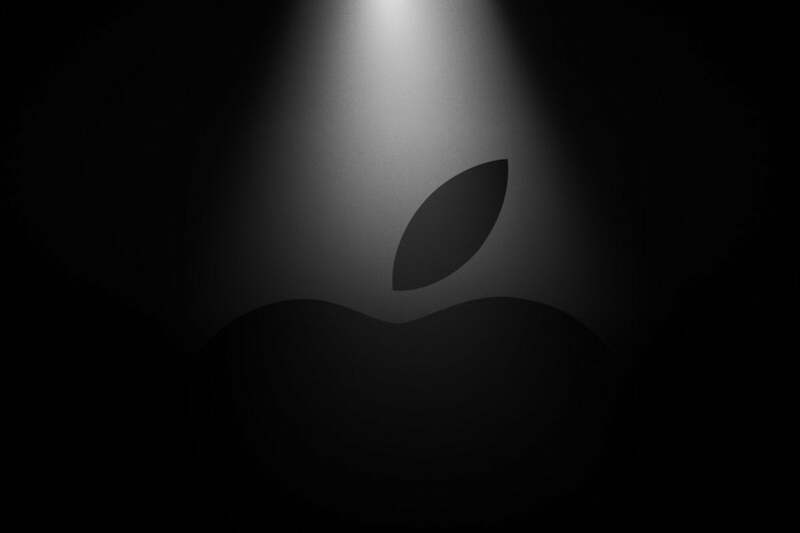 Apple calls its next event “It’s show time”—a name that strongly hints it’ll highlight the rumored streaming TV service we’ve heard about for a while now. 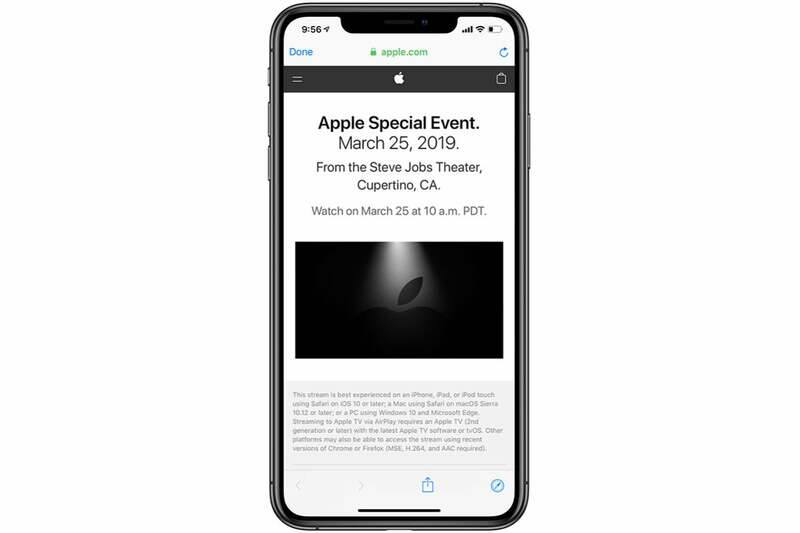 It’s fitting, then, that Apple will also stream the announcement on a wide variety of devices ranging from the iPhone to a Windows PC. We can only hope the service itself will be so device-inclusive. The event itself begins at 10 a.m. Pacific time on March 25. No matter how you want to watch it, you’ll find links and requirements for each method below. You can watch the event on your iPhone, iPad, or iPod touch using Safari. According to Apple, your device needs to run iOS 10 or later. You’ll need to navigate to Apple’s events website. As with iOS devices, you can watch the event on your Mac though Safari. Apple says that your Mac needs to be running macOS Sierra 10.12 or later. You can access the event’s live video stream through this link. Apple is providing a live stream of the event on Twitter. The Apple Twitter feed is available at https://twitter.com/Apple. 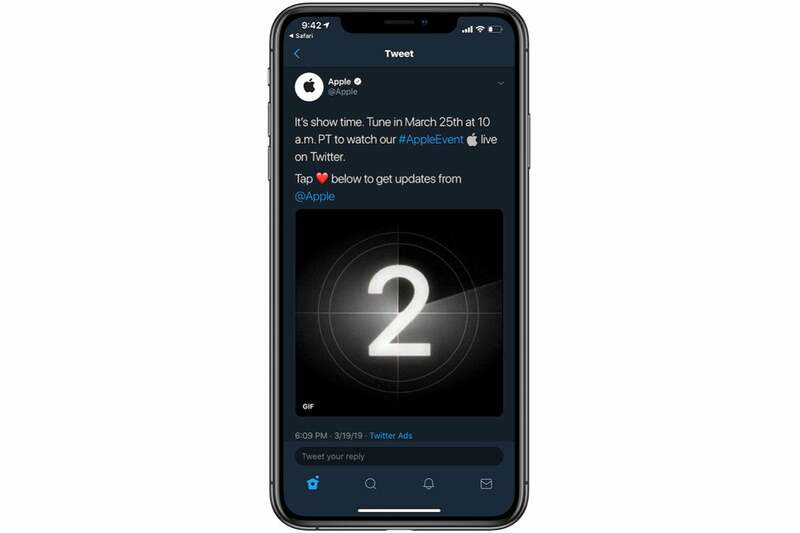 If you go to this tweet, you can like the tweet and then Apple will send you a reminder before the event starts. 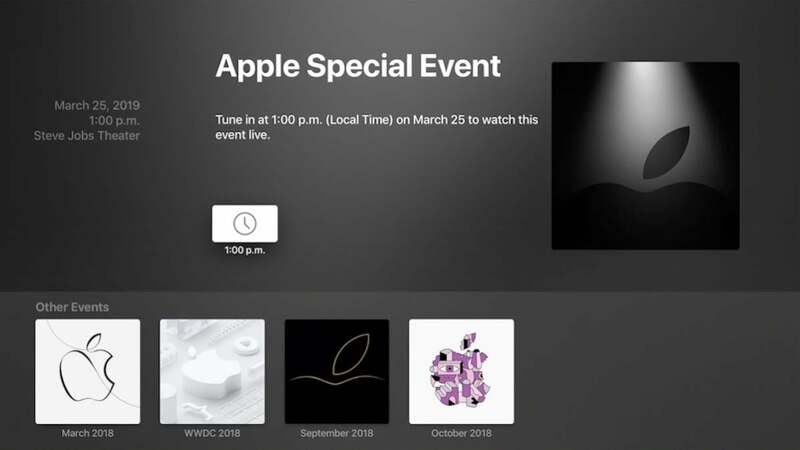 You can watch the event using the Apple Events app on Apple TV. 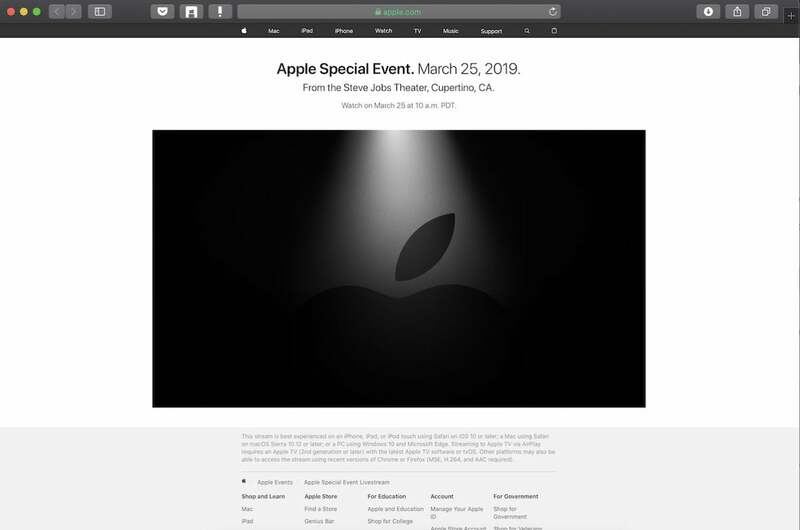 If you are using a Windows PC, you can watch the event live stream on Apple’s website. Apple’s requirements for the PC are Windows 10 and the Microsoft Edge browser. Apple also says that you might be able to watch the stream on the Chrome or Firefox browsers if you are using “recent versions” that support MSE, H.264, and AAC. If you can't watch the event as it happens, there are several places online where you can go to see it afterwards. Apple has all the keynotes available in the Apple Keynotes section of the iTunes Store; the company will post the video soon after the event. Apple will also make the video available on its Events website. And you can also check Apple's YouTube channel.